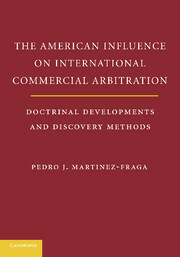 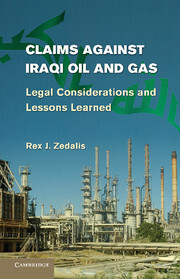 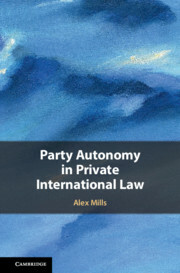 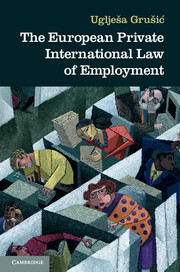 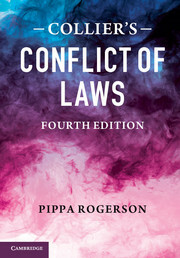 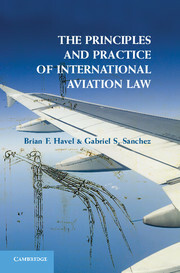 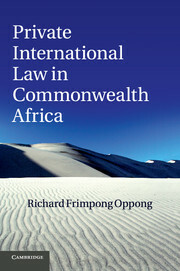 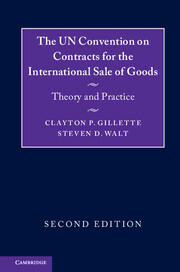 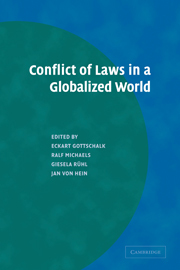 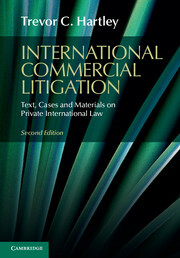 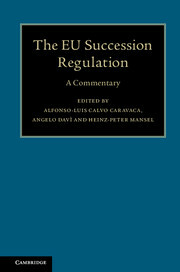 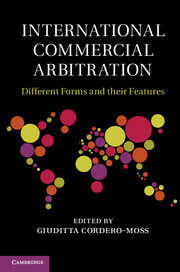 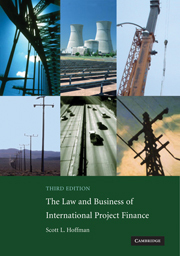 Receive email alerts on new books, offers and news in Private international law. 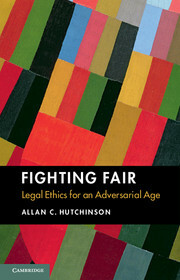 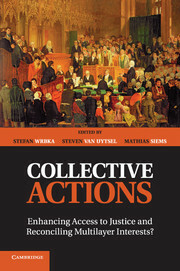 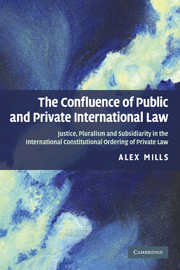 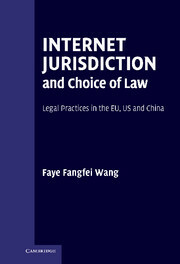 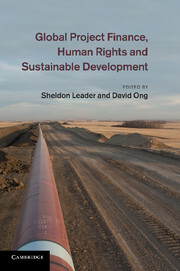 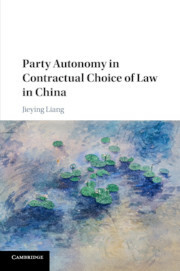 Enhancing Access to Justice and Reconciling Multilayer Interests? 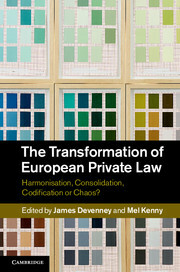 Harmonisation, Consolidation, Codification or Chaos?